This is the perfect activity to keep kids busy!!! 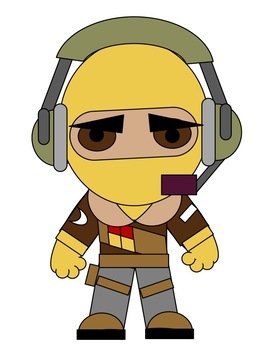 This is ideal for early finishers or brain breaks. 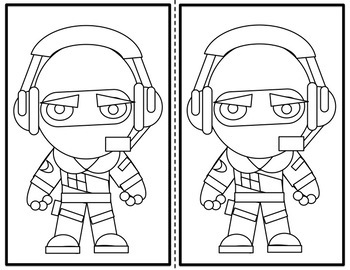 Students will love to COLOR and TRACE a character from the very popular game FORTNITE! 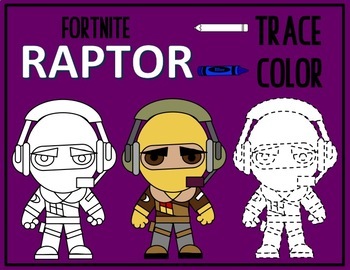 Easily print all the pages and have students use the colored picture as a guide to color RAPTOR from Fortnite.